How can you find yourself at odds with the world’s most perfect fruit? Yes, avocado is a fruit. It has a seed. It is actually considered a large berry with a single seed. You know what else avocado is? Delicious. I could eat avocado every single day of my life and never get tired of it. I take it in all forms. It is one of the world’s most perfect foods, full of healthy fats and nutrients. Avocados have more potassium than bananas and studies show that high potassium intake is linked to reduced or low blood pressure. They are also high in fiber, which aids in weight loss and plays a part in reducing blood sugar spikes. Avocados are also high in protein. You can use avocado as a substitute for butter in your baking recipes and mayo on your sandwiches—and trust me, a sandwich with avocado swapped in for mayo is so doggone delicious. 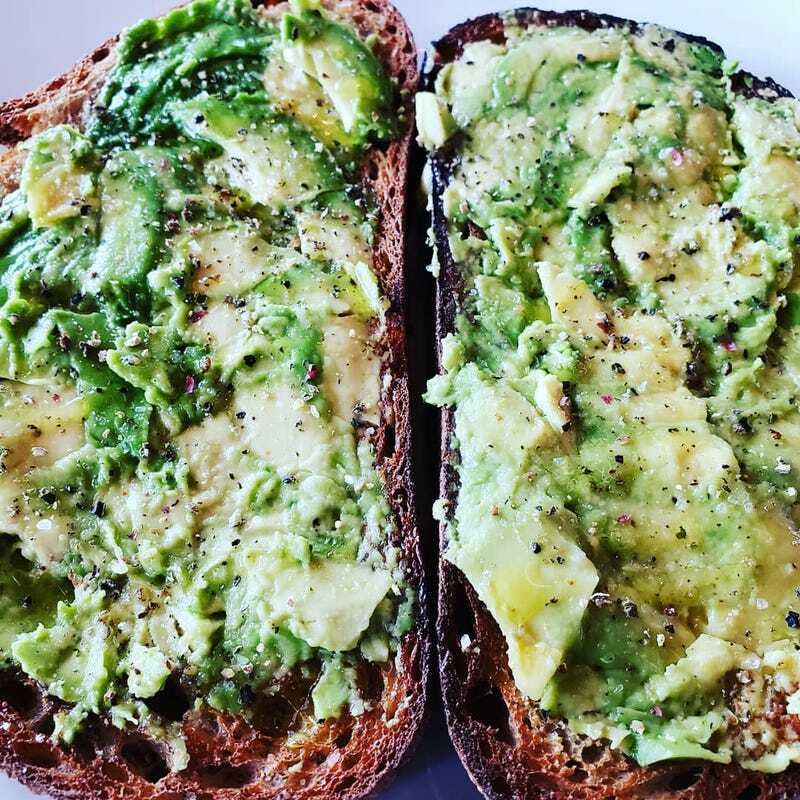 Avocado toast is a healthy and filling meal, and you don’t have to do much to make it happen. I like mine drizzled with olive oil and sprinkled with salt and pepper. I also like to cut an avocado in half, sprinkle it with garlic salt, and eat it just like that with a spoon. You can push that idea further by splitting it in half, drizzling it with olive oil, sprinkling salt and pepper and adding a spoonful of bruschetta to each half. It’s so good. I always ask for extra avocado in salads. And do I even have to talk to you about guacamole? I know people say they don’t like their texture and I guess that’s a real thing. I can only say that you are truly missing out on one of the universe’s greatest creations. I have loved avocado since I was a little girl. You should love it too.